HARDINESS & PRUNING: Lagerstroemia are a hardy to zones 7-9 and are “deer resistant”, meaning that deer will most likely avoid them in their diet. They grow best in full sunlight in a well-drained soil with a pH of 5.0-6.5. These trees require little to no pruning but can be pruned to maintain a more compact shape or to remove any dead branches that may result from a harsh winter. If you are going to prune wait until late winter or early spring after the last frost. The plants are dormant in winter and any flowering occurs on new growth so pruning will encourage new flower producing branches. Remove any dead branches, suckers growing from the base or weak twiggy branches and allow strong leader branches to keep the framework of the tree. Author: Lee@A Guide To Northeastern Gardening © Copyright 2010. All Rights Reserved. Thanks for the wonderful post. It inspires people. Nice post. Some good info on crapes-thank you. Thank you for visiting and for your comments. 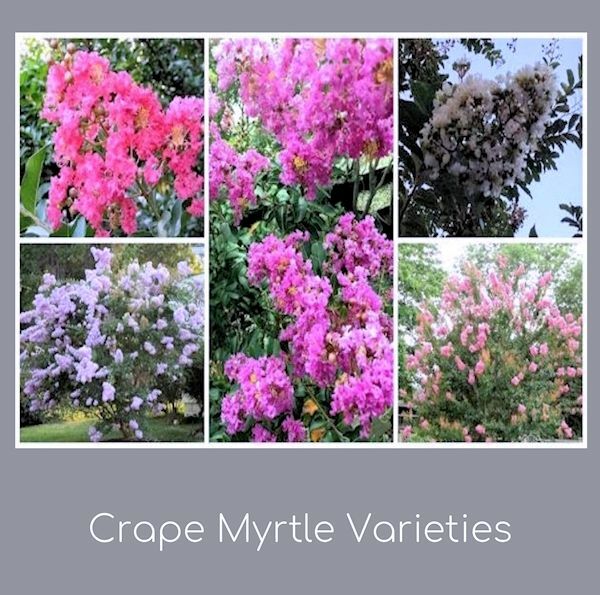 I've been a fan of crape myrtle for the past several years. They do nicely here in Zone 7, Long Island. Im moving to Holland Michigan from Alberta Canada.... is Holland considered in the Northeast? Thanks so much for visiting! Michigan is considered the northeast. You have many zones there from 3-6 so you have to be careful when selecting plants. 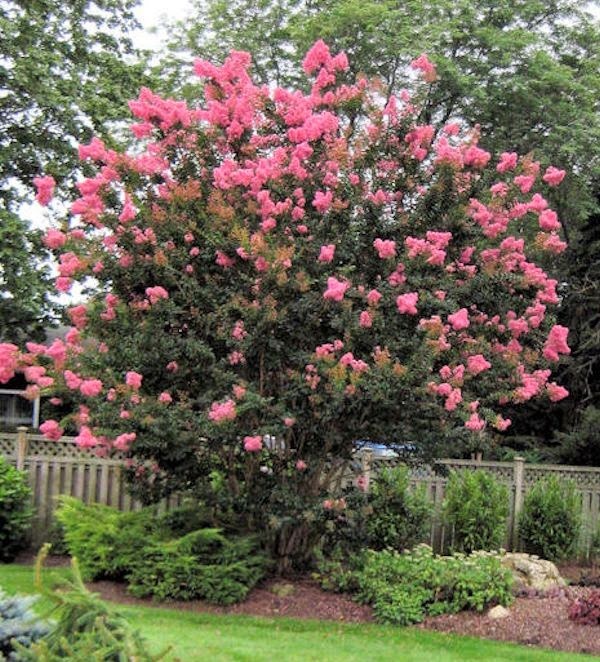 Crape Myrtle is hardy in zones 7-9,but many of the plants I talk about are hardy to zone 4. Happy gardening! I bought a Crape Myrtle several years ago at one of my "go to" nurseries. So, after planting, in a sunny area, I sat back and waited, and waited, and waited. After 3 years, the "tree" was not much taller than it was when I brought it home. But, it was getting wider! So, I dug it up, and moved it to another sunny area, where it would be a bit of a backdrop "tree". After much research and reading, I figured it must be a really slow grower, or not happy on Long Island. Only in your blog did I see that there are dwarf varieties!! Believe me, I have looked for info. Well, it is thriving where it is. Long blooms, very wide branches, and still less than 5 feet tall! Love it just the same! Crape myrtles Gorgeous! 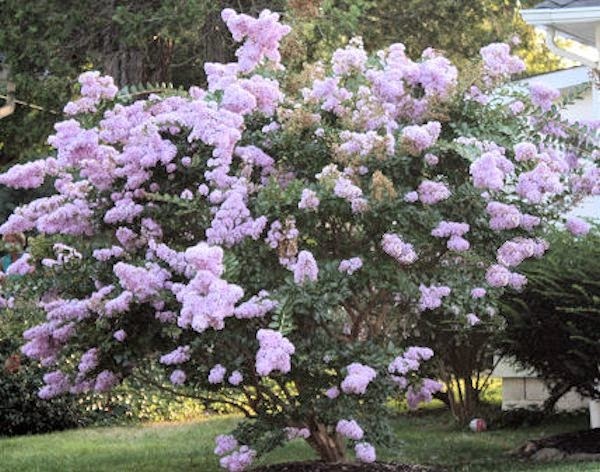 We've been thinking of bringing a crape myrtle into our front lawn Which desperately needs color. Your pictures are very inspiring! 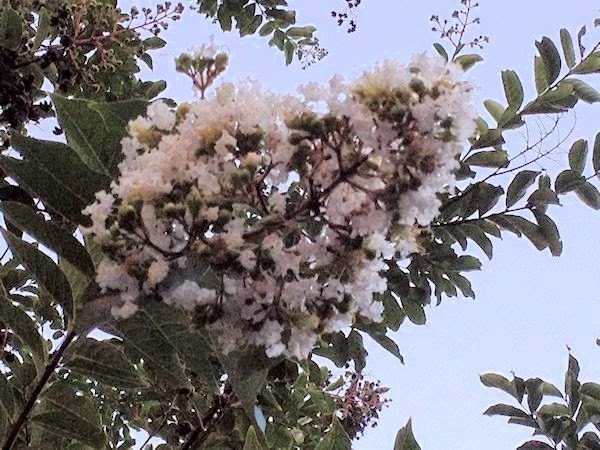 Wow Crepe Myrtles plants produce smooth and oval shaped leaves in dark green colour, which will change to yellow, orange or red before falling.Thanks for sharing this great blog.